Here at Codefresh we absolutely love Docker and use it every day to build and improve our platform! There have been many times we’ve fired up our local development environments using docker-machine only to receive the dreaded “no space left on device” and all we could do was SSH into the Docker machine and investigate using the df command and alike. Being in the business of building code, we want things to go as smooth and quickly as possible for you the user. So if we’re able to shave a few seconds off your build time, we’ll do it! docker build --compress -t repo/name . Compression can be a CPU-heavy operation so assuming you’ve got enough processing power on your machine to handle it (& you can bet that we do), this switch can really save you time in the long run. Being an integration and launch platform, we sometimes have to deal with sensitive information in order for us to interact with 3rd party services. Using the new secret management system, we can post encrypted secret information to different services in a Swarm, both on creation and on update. And Voilà, the contents of this file is the secret! So go ahead and upgrade to 1.13! A hacker-hearted and disciplined software developer. Noam has worked on both cloud-based and on-premise platforms, gaining much experience in building scalable, mission critical web applications and microservices. 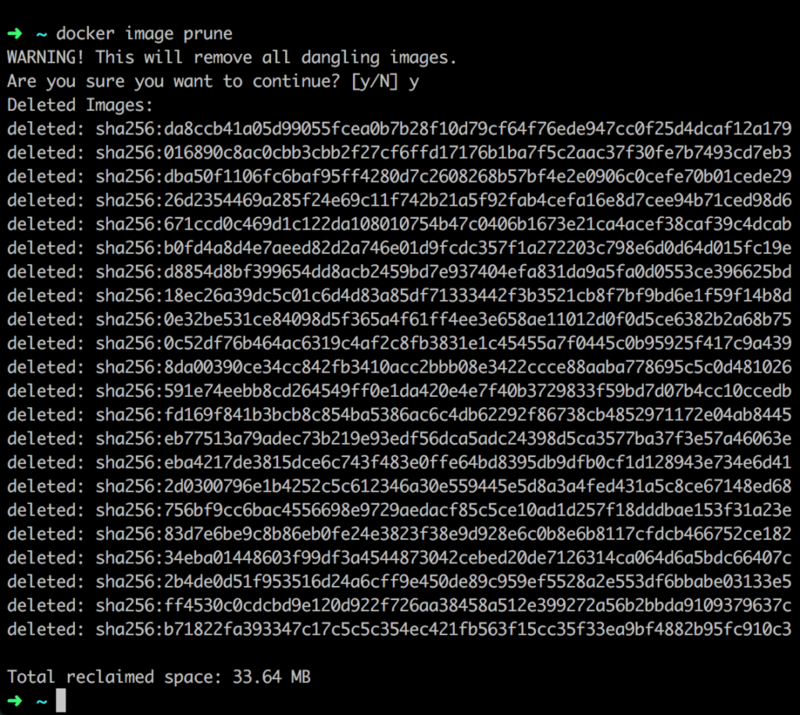 Now loving Docker at Codefresh Inc.